Hrithik Roshan's upcoming film 'Super 30' is going to be released on 25 January 2019 but many images have been leaked from the movie which I will be showing you in this post. For your information, Super 30 is a non-profit organisation which provides completely free coaching for JEE (Entrance Exam to get into IITs) to the economically backward students. 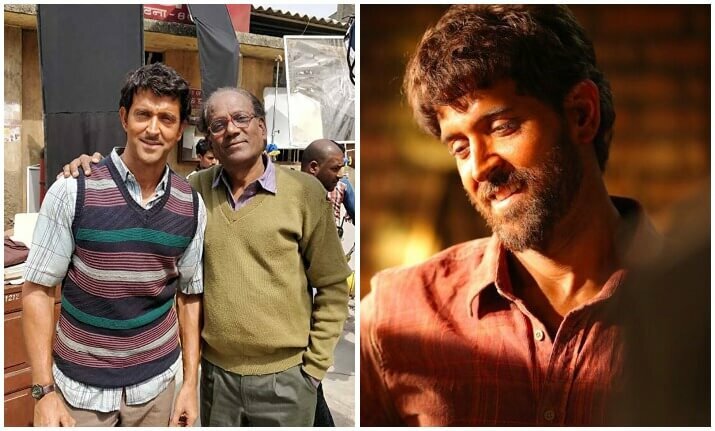 The organization 'Super 30' was started by the mathematician Anand Kumar whose story of struggle you will be watching in the Movie Super 30. The film Super 30 has been directed by Vikash Bahl & co-produced by Anurag Kashyap, Sajid Nadiadwala, Vikramaditya Motwane and Madhu Mantena Varma. You will get to see Hrithik Roshan, Mrunal Thakur, Ritwik Sahore, Pankaj Tripathi and Amit Sadh as lead actors of the movie. Music for the film has been given by Ajay-Atul. I will be attaching all the leaked images from the sets of the film Super30. 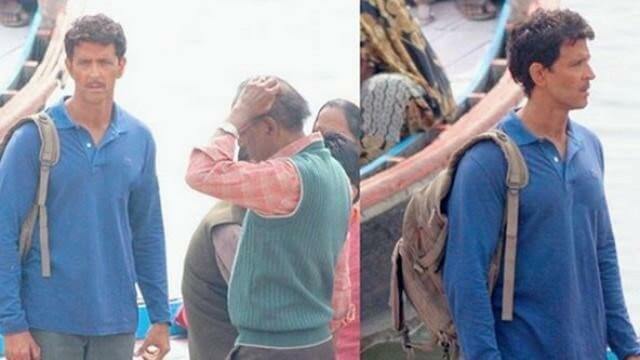 You will find Hrithik Roshan in an amazing transformation for playing the role of Anand Kumar in these images below. Everyone went crazy when this image from the film got leaked. 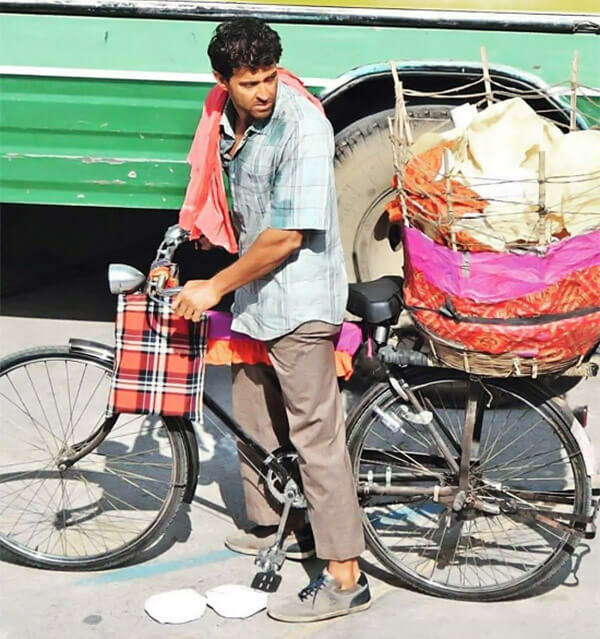 Such a perfect look of Hrithik Roshan as Anand Kumar! Hrithik Roshan playing the scene of Anand Kumar's celebration with the students of Super 30 after the results of the JEE (Joint Entrance Examination for IITs) came out and 30 out of 30 students made into IITs. Don't these pictures look realistic? The director of the film, Vikash Bahl has done a tremendous job. These pictures just look lively and realistic. 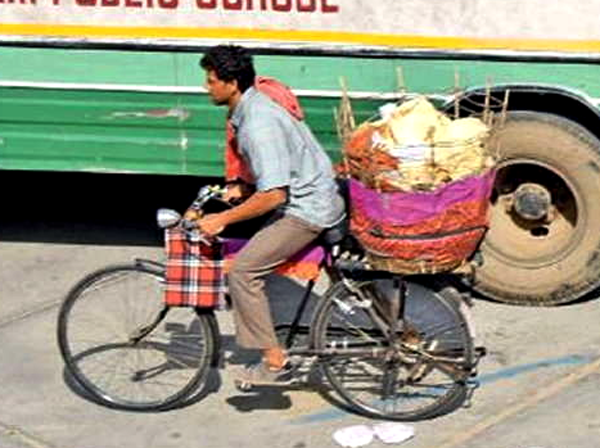 In this scene, he is selling papads on his bicycle as the Anand struggled before founding Super 30 to earn some money. 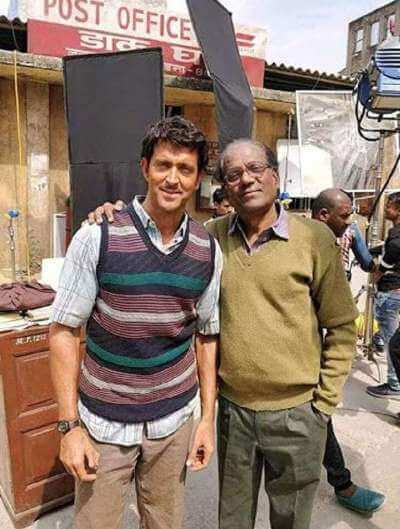 Shooting location images of Hrithik Roshan with Virendra Saxena, who is playing the role of Anand's father Rajendra Kumar in the film Super30. Hrithik Roshan and Mrunal Thakur in a scene during the shooting of the movie Super30. Mrunal is in the role opposite to the Hrithik Roshan. Mrunal Thakur plays a role of classical dancer in the film. 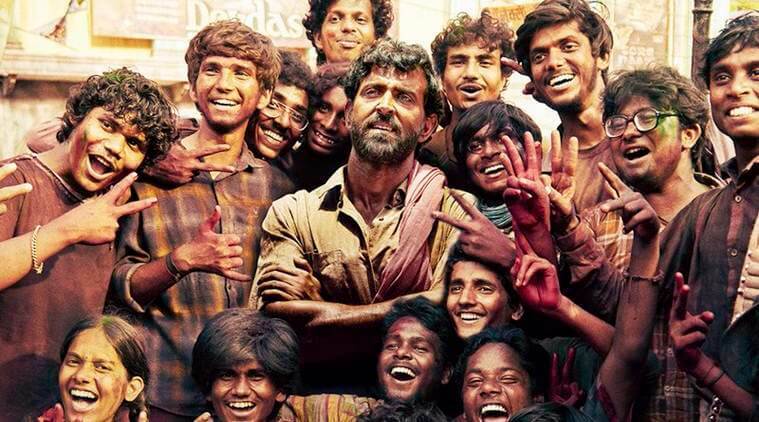 Director Vikash Bahl has set up a very real and realistic looking plot for the movie Super 30. I mean, just look at them. He has tried to make this movie look almost as Anand faced during those days. Director Vikash Bahl along with Hrithik Roshan and Mrunal Thakur can be seen in this wrap party of the film after finishing the shooting successfully. Not only these, but there are also many more similar images that have been leaked during the shooting of the film. If something more comes up then I will be updating them here in this post. 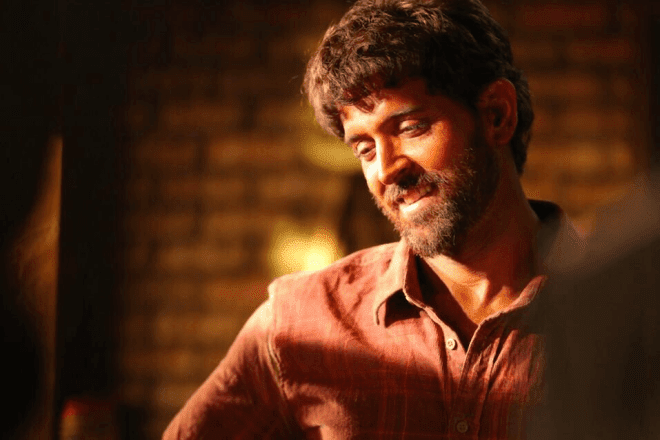 The movie Super 30 has postponed its release date from January 25 to July 26 this year. Recently Hrithik Roshan has confirmed this news in a Tweet on 12th January, 2019.